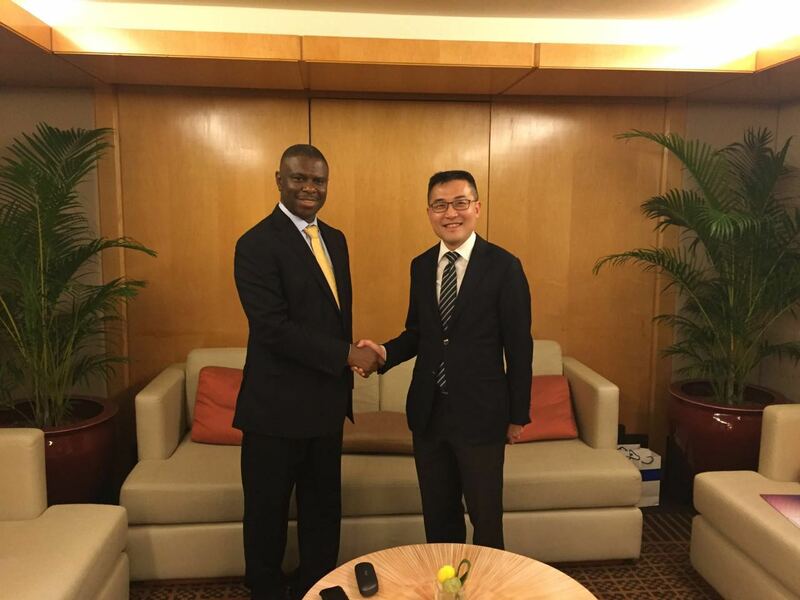 The Director General of NIMASA, Dr. Dakuku Peterside met with his counterpart at the Maritime and Ports Authority (MPA) of Singapore, Mr. Andrew Tan, where they pledged to collaborate for the benefit of both countries. A statement by the Head of Public Relations, NIMASA, Hajia Lami Tumaka, said Peterside called on Singapore investors to take advantage of the reforms in Nigeria’s maritime industry and ‘‘invest in the country’s huge and untapped maritime potentials’’. Peterside also requested partnership with the Singaporean authorities in the areas of technology acquisition for monitoring of the waterways, capacity building of personnel, support to upgrade maritime infrastructure as well as acquisition of more ocean-going vessels for indigenous operators. He assured Singapore investors and indeed the global community, of NIMASA’s commitment to focus on effective enforcement of all IMO instruments for which Nigeria is a signatory. He also expressed commitment to building the requisite capacity of personnel & infrastructure for the execution of its mandate, adding that clean and safe oceans and security of ships operating in Nigerian waters remain a top priority. Speaking, Tan who described Nigeria as the new destination for future maritime investments, but expressed surprise that there was no institutional relationship between Nigeria and Singapore despite Singapore being the second busiest and first trans-shipment port in the world and Nigeria a major maritime hub in West and Central Africa. The MPA Chief Executive suggested that Nigeria could benefit from Singapore's well developed and excess maritime capacity, while Singapore could benefit from Nigeria's huge market. He therefore invited NIMASA to take advantage of the several programmes available in MPA Academy of Singapore to build capacity of its personnel, while also leveraging on Singapore's ship building & maintenance expertise to get many Nigeria maritime players own their own vessels. Tan also suggested a new level of cooperation between the two parties at IMO meetings. The DG of NIMASA, was in Singapore at the invitation of the Maritime and Ports Authority (MPA) of Singapore for the Forum of Maritime Regulators.